Beautiful Designs. Built To Last. 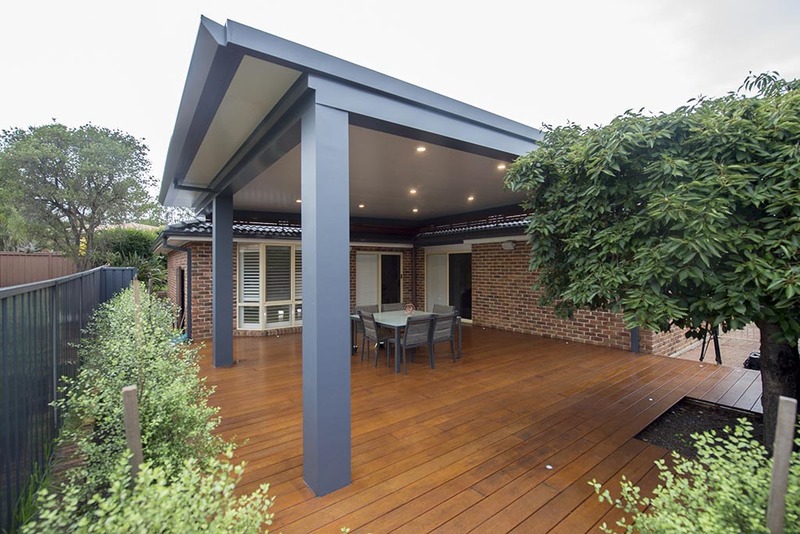 For 40 years, Urban Exteriors has been designing and constructing different types of patios and pergolas, catering to a diverse range of clients in Sydney. 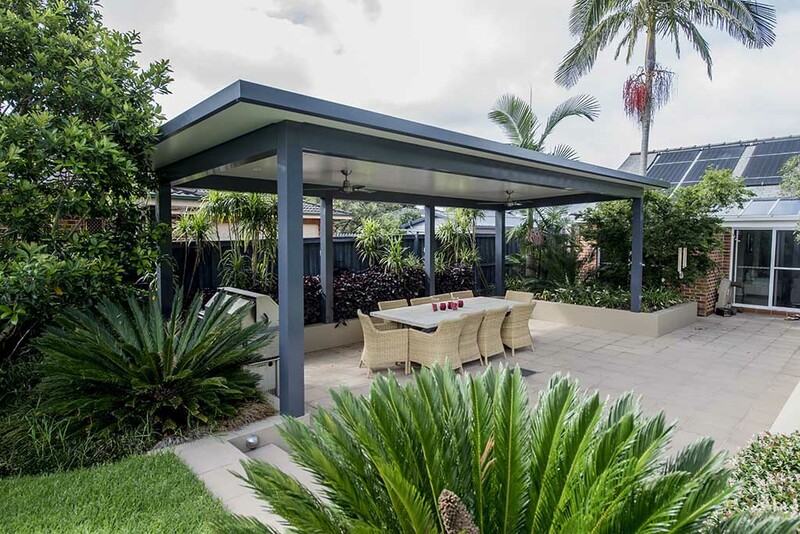 We build our pergolas using a range of high quality materials. 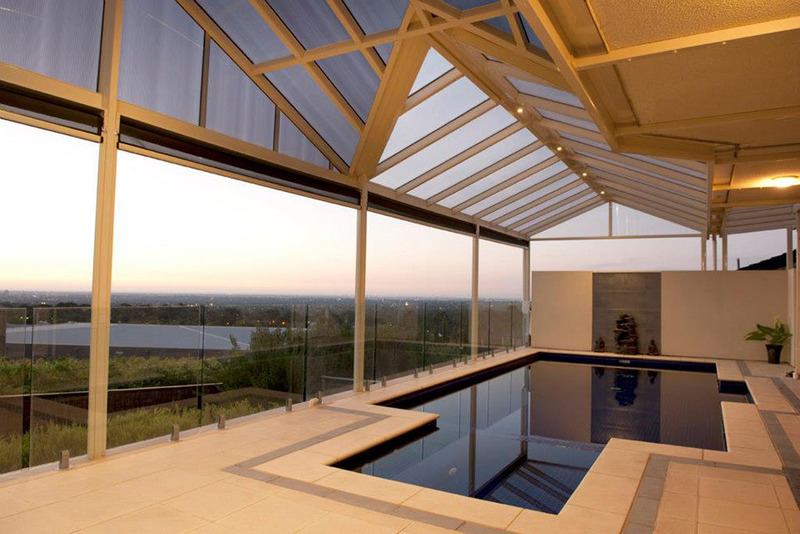 You get roofing options such as polycarbonate, insulated panels and COLORBOND®. 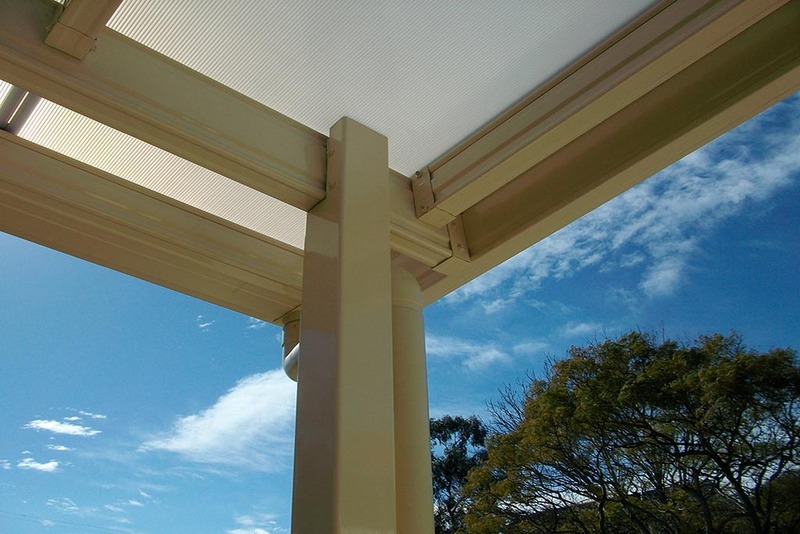 To ensure your patios and pergolas look good and last a long time, we use aluminium powder coated beams and post. 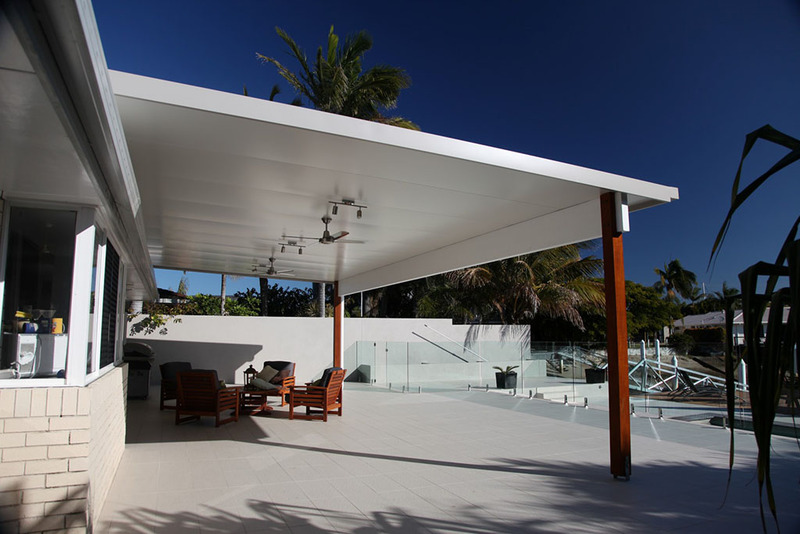 Urban Exteriors can build any custom design to bring your dream outdoor living space into reality. We have been consistently receiving 5 Star Reviews from clients for the top-notch quality of our patios and pergolas and the excellent customer service we provide. We are a family-run business and client satisfaction is one of our main priorities. 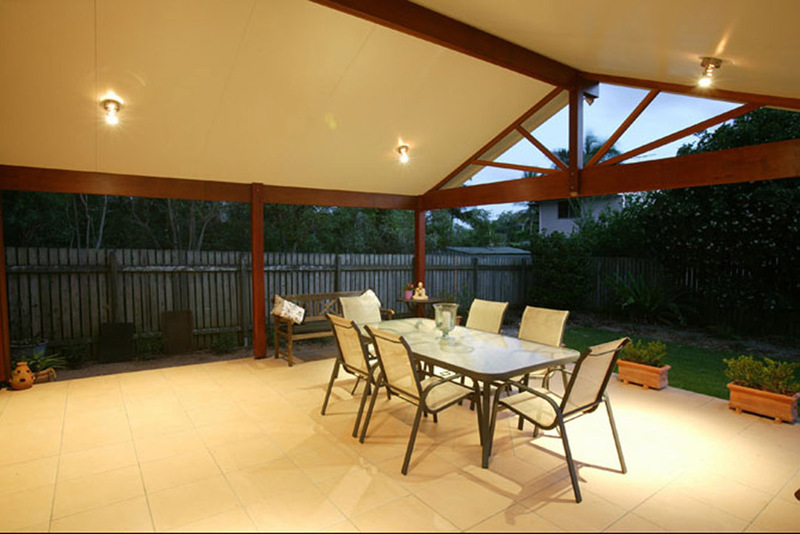 As a total outdoor living company in Sydney, we specialise in different types of outdoor areas. 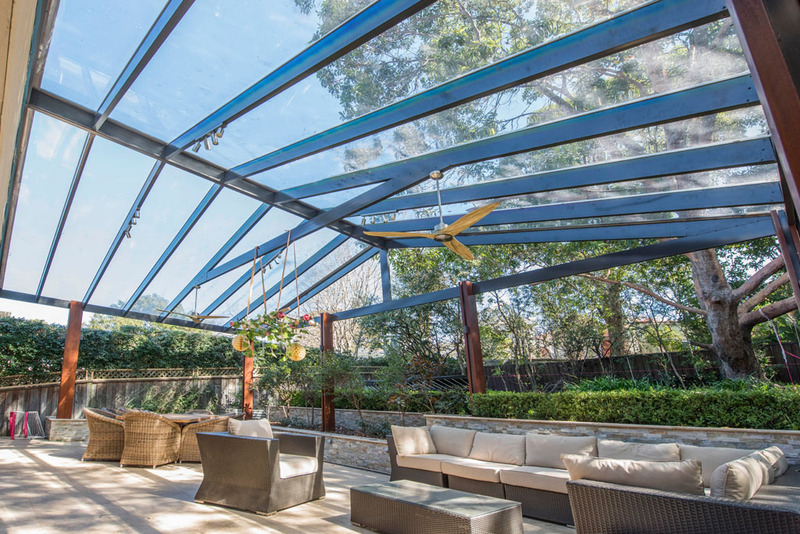 Aside from patios and pergolas, we also provide sunroom, decking, and landscaping solutions. With Urban Exteriors, there’s no more need to go through the headaches of coordinating multiple contractors. We can manage the whole project for you. 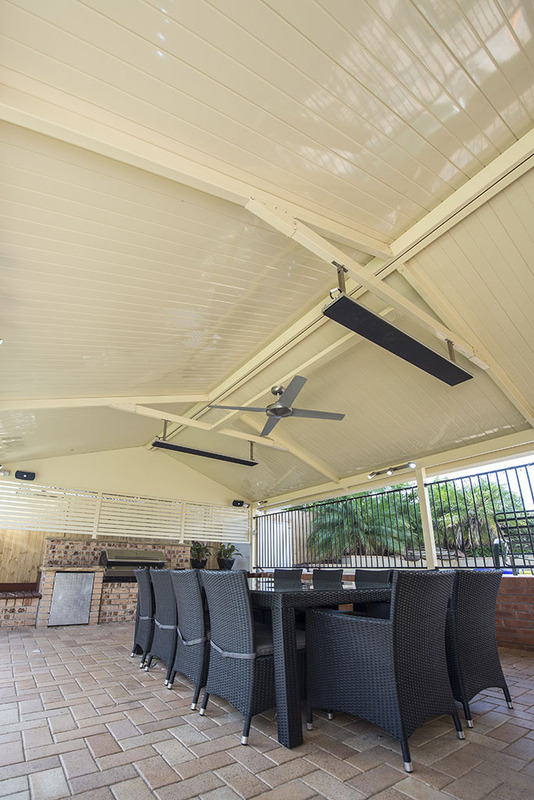 Scroll down to learn more about the different pergola roofing styles and materials available. Get 15% Off! Enquire Now! Check out the different roofing styles below. Check out our pergola roofing infographic or read our blog on the 2018 Patio Guide to learn more. You may also call us now on 02 9872 7716. Our staff can help you to understand which ones would align best with your goals. Call 02 9872 7716 now! Request Free Consultation & Quote. You may also chat with us now. Just click the chat icon below.